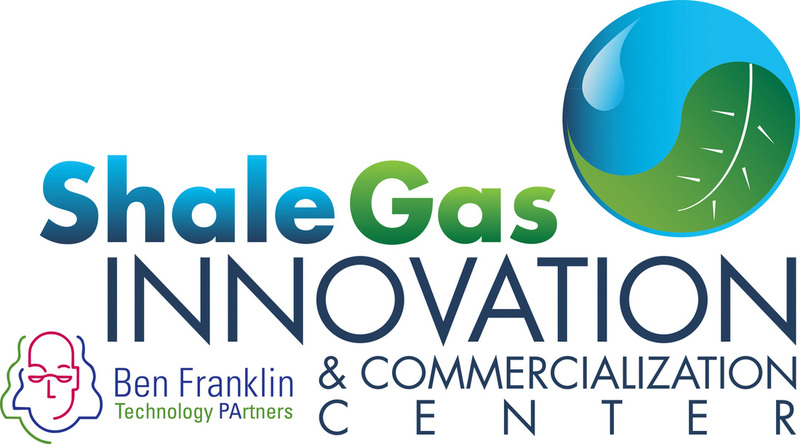 The SGICC received a PA Department of Community & Economic Development (DCED) Grant that provided $750,000 for select studies and seed grants to be awarded to PA based stakeholders to advance the commercialization of their shale energy focused technology, product, or service. Seed grant awards have been made and initial results are in, and three studies undertaken to provide insight on critical gap areas to assist innovators! Awarded $50,000 for the design and permitting of a CNG compression and loading station for its virtual pipeline network of truck-delivered CNG. Awarded $50,000 to support a demonstration project of an ORC "CraftEngine" that converts waste heat to on-site renewable electricity. ​Awarded $50,000 to develop/test a prototype of an on-site unit producing Hypochlorous Acid for use as a biocide. Awarded $60,000 to support the commercialization of a series of products that promote safety at drill pad locations. Awarded $25,000 to test a prototype unit offering a novel method to treat frac/produced water and drilling muds, recovering purified water. ​Awarded $45,000 to demonstrate an early-warning equipment failure detection system on drilling/fracking and midstream applications, and to test a high-resolution video system to enhance vibration detection. Working with multiple producers and midstream companies, ShaleNet (PCT and WCCT), and Lackawanna Community College. Awarded $40,000 to demonstrate industrial grade self-contained, (battery operated/ wireless) methane gas sensor/monitoring systems that can detect methane leaks/ migration while operating from remote locations. ​Awarded $50,000 for the development of a permanently installed ultrasonic sensor platform to monitor and report (wirelessly) pipe integrity in areas under attack by corrosion in pipelines and refineries. ​Awarded $40,000 to develop a gas-leak detection software solution that provides analysis and alerts/alarms of potentially dangerous accumulations of natural gas or NGLs during the drilling and fracturing process. ​Awarded $50,000 to re-design an already commercially available large, high- pressure natural gas filtration and liquid removal enclosure used on midstream pipelines to work in a horizontal configuration for ease of filter swap-out and maintenance. Awarded $50,000 to provide multiple demonstrations of the “Down Hole Liquid Level Controller” (DLLC) system that removes fluid buildup automatically from wells, significantly improving production. Working with a major producer to prove system in both natural gas and oil production.